We are all thankful for the foresight of our leaders and members over past decades which has resulted in our current suite of buildings. While these are still very fit for purpose overall (including the sanctuary itself), inevitably after 40 years some parts no longer provide the right environment for a variety of aspects of our vision and ministries. 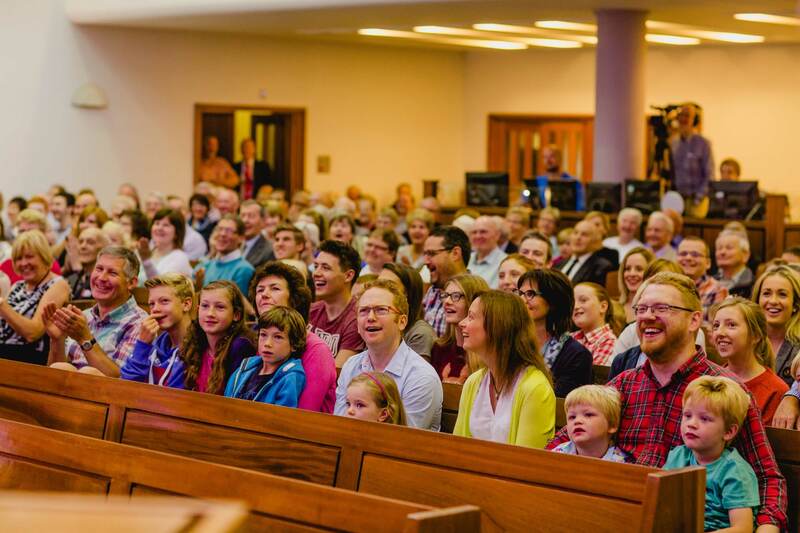 While recognising and giving thanks for so much that has been achieved since the church was built, we believe that now is the right time to look to the future, and accept the challenge to move forward in faith to further develop our buildings to provide the best environment for the full spectrum of our life and work. As we do so, we focus on our vision and values that help define who we are and what we do. Click here for further details of these. – Video above from our 2017 AGM. 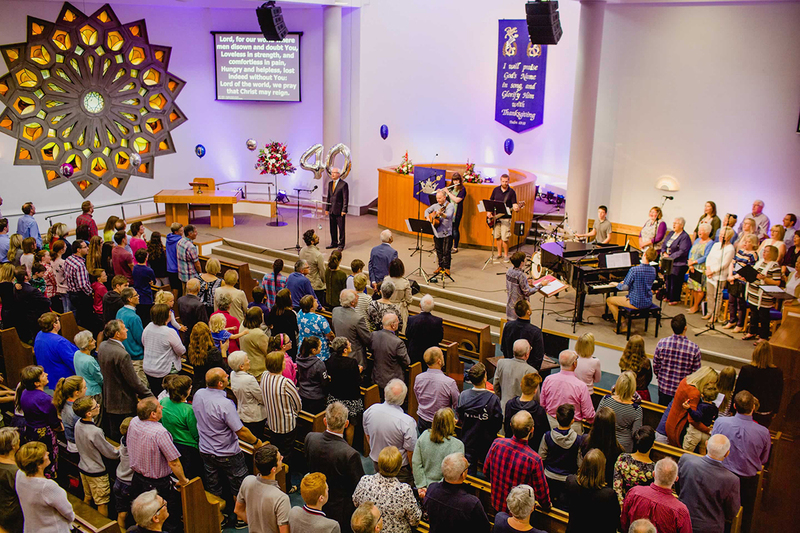 Gospel centrality – the gospel informs all that we do as a church. We commit to the good news of Jesus for everyone recognising that God’s Word needs to be preached and applied in the power of, and openness to, the Holy Spirit. Intentional discipleship – we will intentionally nurture Christian maturity engaging all our members, young and old, in meaningful ministry. As a family, we seek and cherish unity and togetherness. Kirk Session believe now more than ever that God has called us to develop our suite of buildings to be outward and forward looking – a place where people discover acceptance, experience new life in Christ, are empowered to use their gifts and abilities and are supported as they go make a difference in their communities and beyond. It is now our turn to be the generation who build for the future, just as it was for our predecessors over 40 years ago. This is not from any motive of pride, but rather that God will be glorified and his kingdom extended and strengthened in this locality and far beyond. God has consistently guided and provided for us as a congregation in wonderful ways, showing us a clear picture of the way forward. 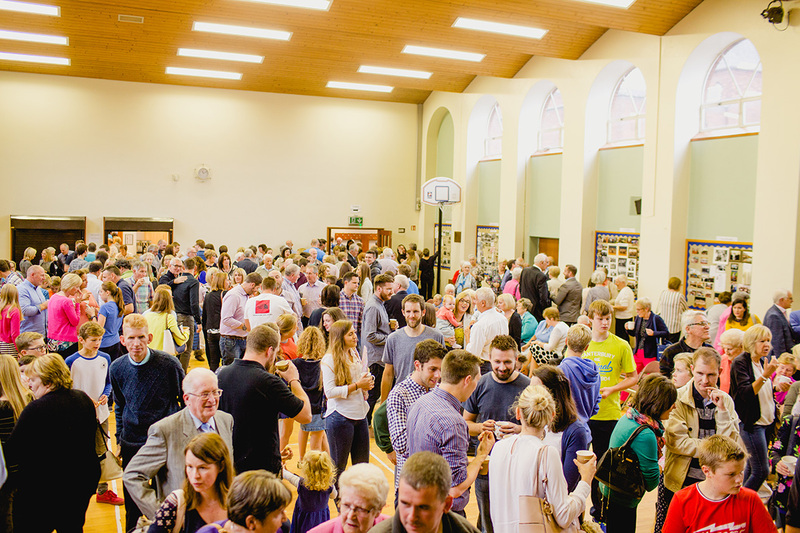 We therefore encourage all who call High Kirk their Spiritual home to come together – to be united, engaged and involved as we raise the necessary finance and step into this exciting new season. Our redeveloped facilities will provide much needed space, creating open, bright and welcoming spaces inside both the front and rear entrances – for us to invite others into our church community. It will also give us a more modern and visible presence right on the Thomas Street, enabling us to have a wider reach into our local community. If paying by cash or cheque, please place in a sealed envelope and be sure to use “Your FWO number and Surname” as a reference, to help us accurately record your donation. All cheques should be made payable to ‘High Kirk Presbyterian Church’ and your name, address and FWO number are written on the reverse. You can contribute each month by using the property fund envelope and placing it on the collection plate during the Sunday offering. 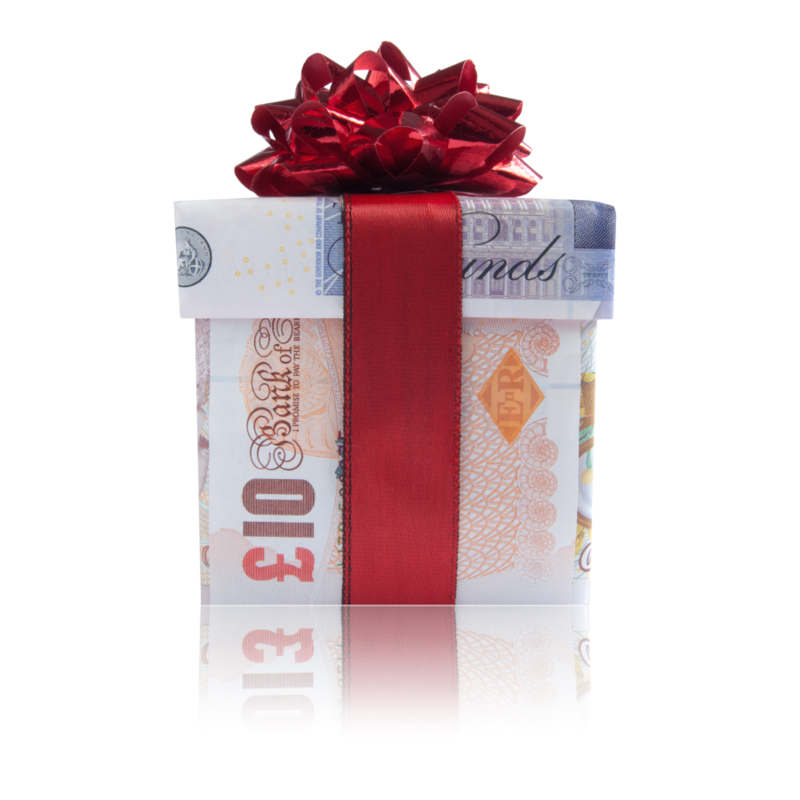 We really don’t want to receive giving in this way but leaving a legacy to the church (possibly specifying the Building Project) in your will is a potential way of giving and can be very tax efficient. If you are a taxpayer, please ensure that you Gift Aid any donations you make, as this allows us to reclaim 25 pence per £1, which makes a huge difference. 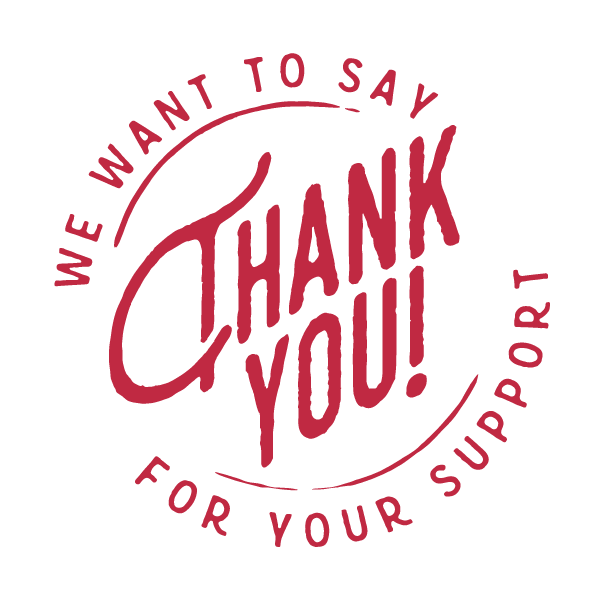 If you would like a gift aid form sent to you, need to ensure that your donation will qualify under the HMRC rules or If you have any other enquiries please contact treasurer@highkirk.org.uk. Together let’s continue to see the dream becoming a reality, as we seek to be a church without walls in this town and far beyond.